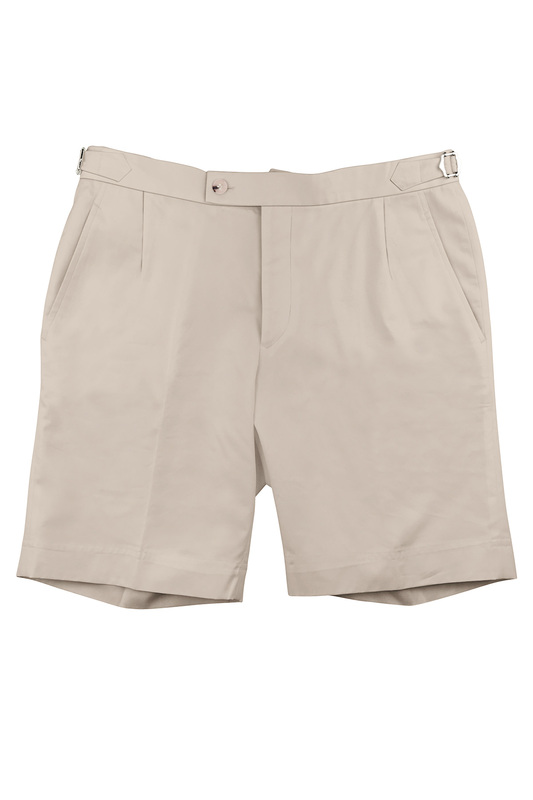 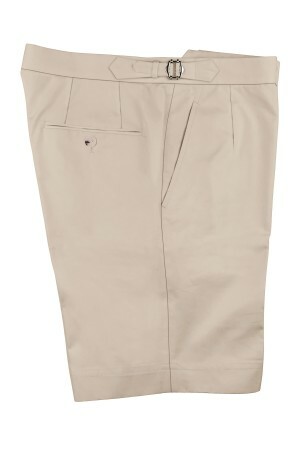 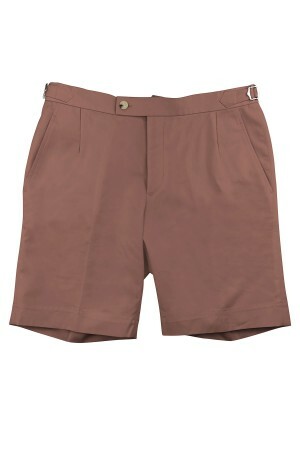 This beige cotton sartorial short shines when the work is over and it's time for fun and games. It features side adjusters and a cuffed bottom hem. 100% cotton.